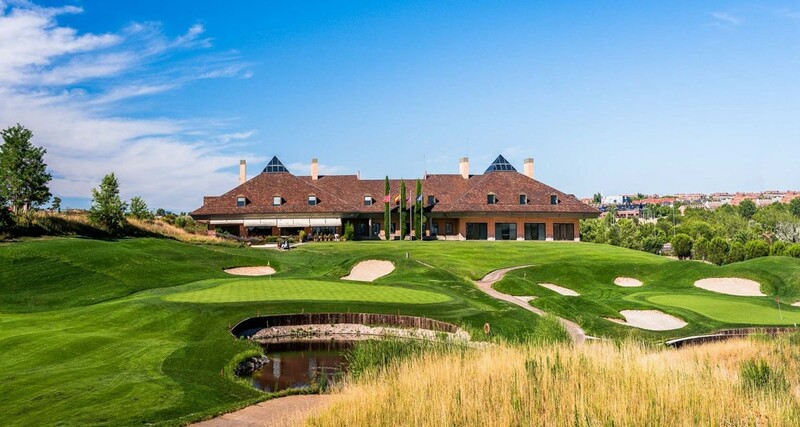 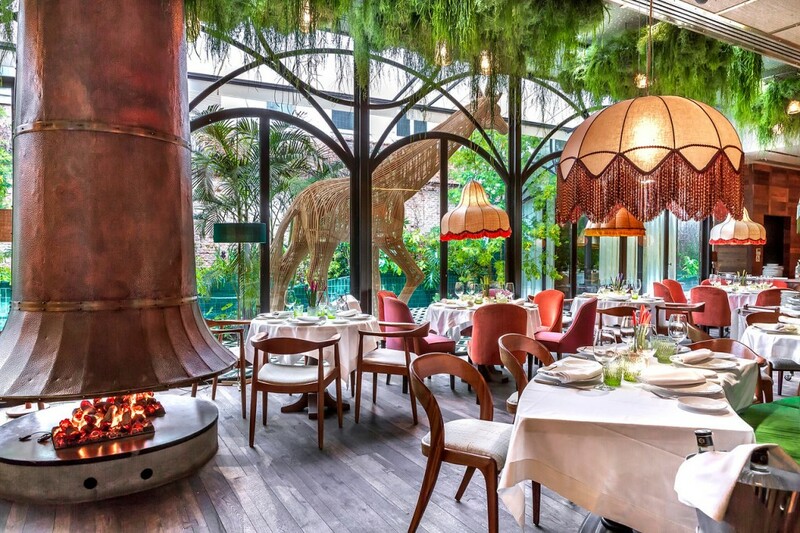 Your Madrid itinerary may include visits to museums, botanical gardens and parks, but make sure to also look up the best golf courses in Madrid. 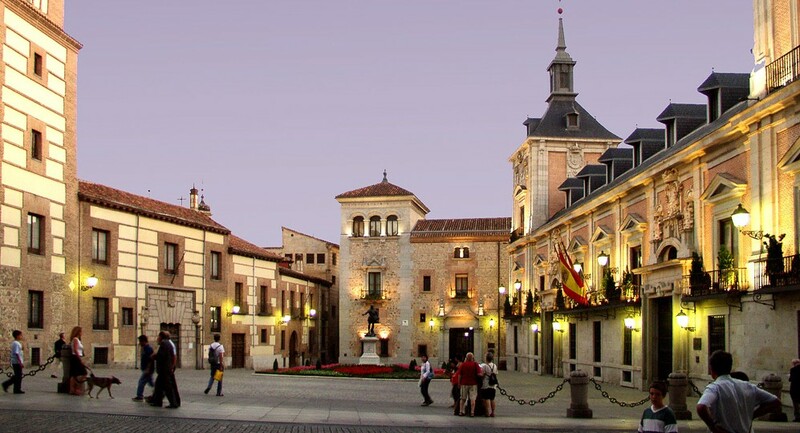 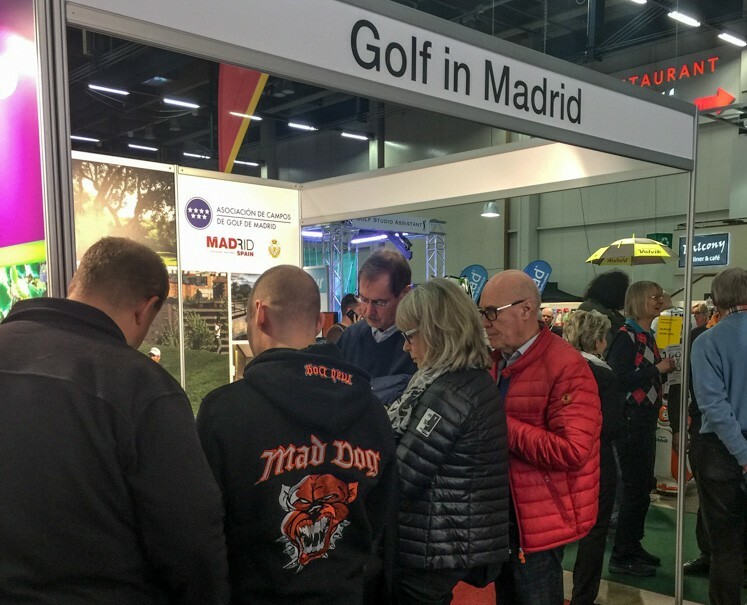 If you like golf city breaks, of course Madrid is your golf destination and if you want to really enjoy Madrid we propose you to take a break and go for a walking tour with our official guides of Madrid. 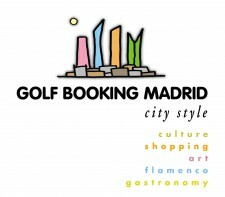 The team of the professional guides of Golf booking Madrid, with more than 15 years of experience, will show you the most important monuments of the city, they will tell you why Madrid is the capital of Spain from the middle of the sixteen century and also they will discover you many secrets of the city: old churches transformed in elegant restaurants, the curious and friendly terraces and the Skyline of the city, or the Napoleon wine cellars, one of secret of Madrid where you will unearth a new gourmet experience. 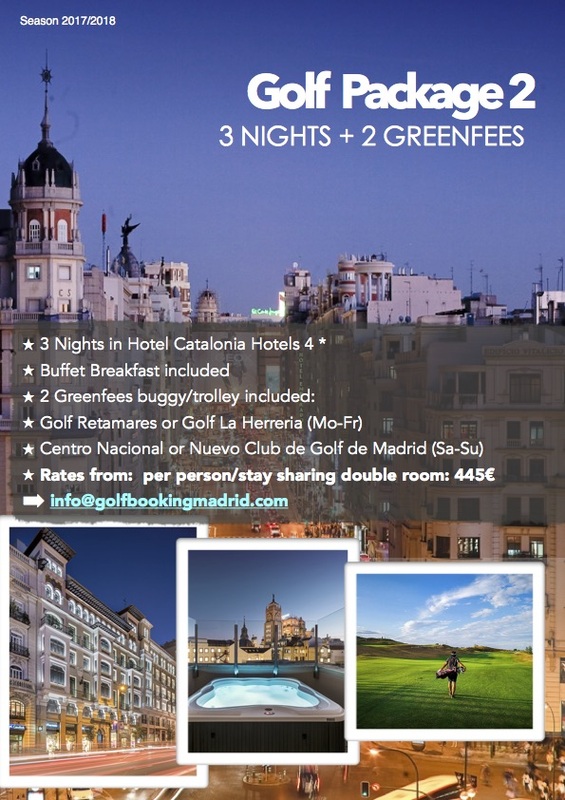 When you come to play golf in Madrid you can easily find accommodation in any location and close to one of the golf courses in the city. 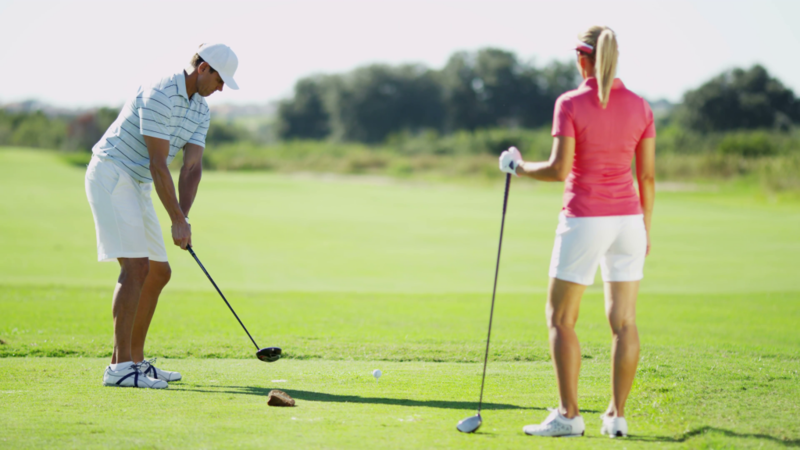 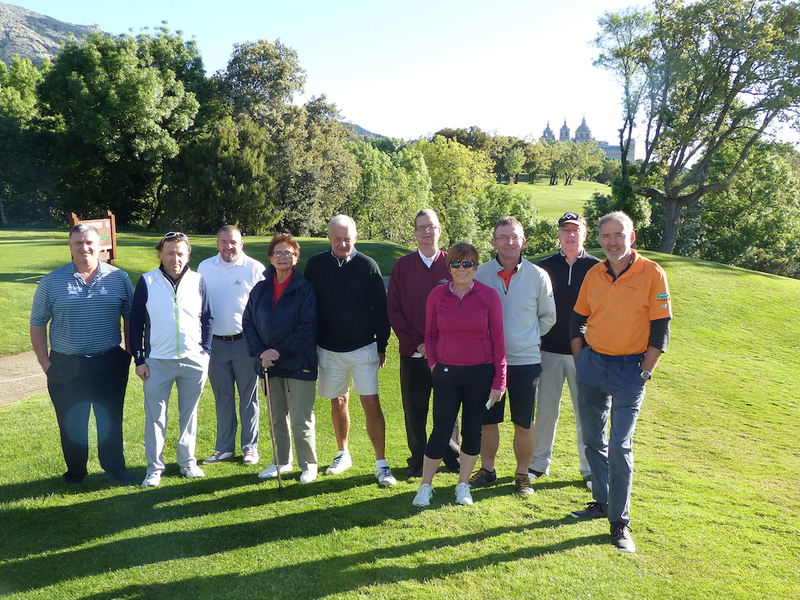 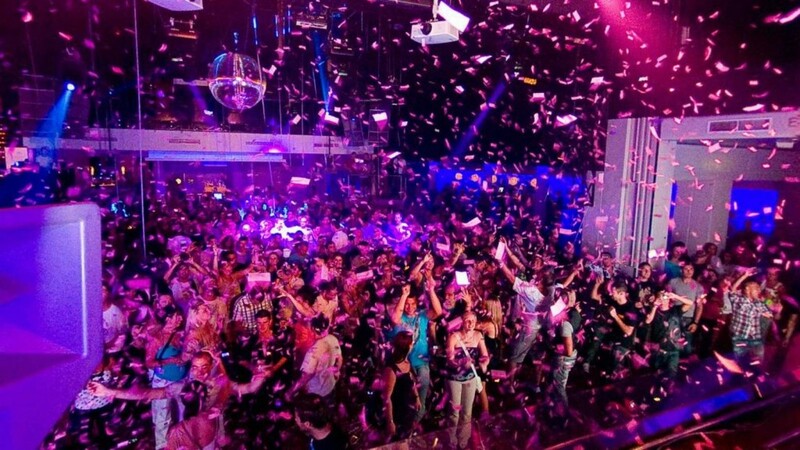 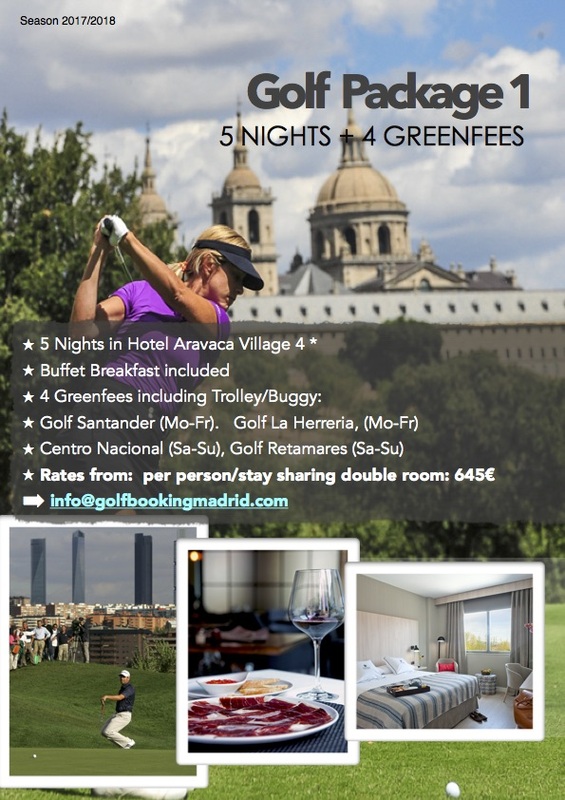 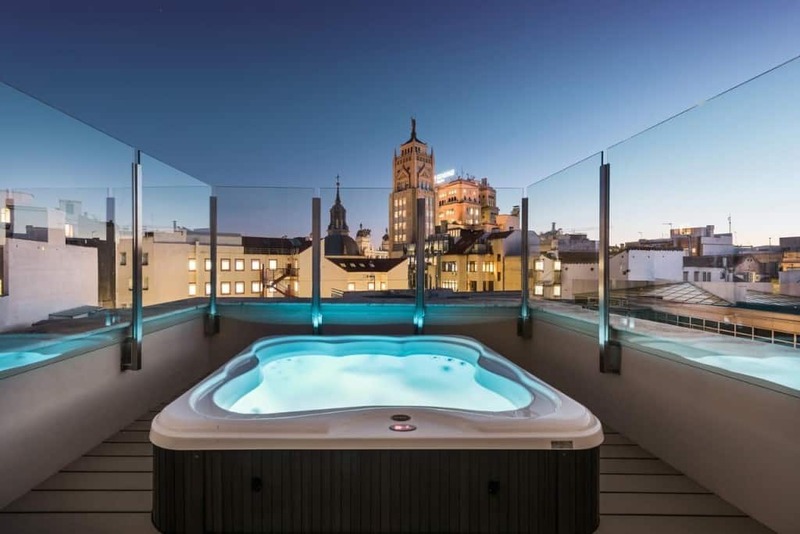 The golfer who comes to play golf in Madrid, can choose between hotels of 3,4 and 5 stars and a varied offer of non-hotel establishments where he can enjoy all kinds of comforts.